How should Europe react to the rise of populist parties? 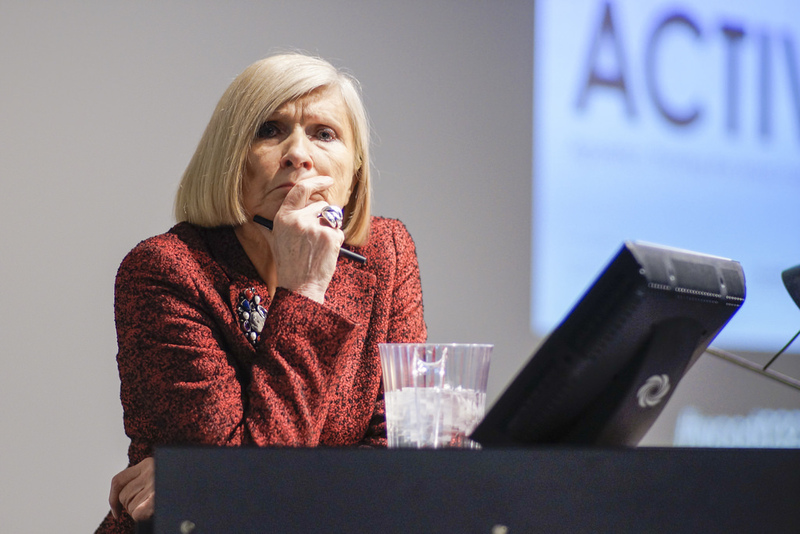 Chantal Mouffe argues that the consensus established between centre-right and centre-left parties on the notion there is no alternative to neoliberal globalisation has left Europe in a post-democratic phase, fuelling the rise of right-wing populist parties. Moral condemnation and demonisation of the supporters of such parties does not work: what is required is an alternative populism that is reformulated in a progressive way, defining the adversary as the configuration of forces that strengthen and promote the neoliberal project. We are experiencing a ‘populist moment’ in Europe today. This is a turning point for our democracies, whose future depends on the response to this challenge. To address this situation, it is essential to discard the simplistic vision of the media, presenting populism as mere demagogy, and adopt an analytical perspective. I propose to follow Ernesto Laclau, who defines populism as a way to construct the political by establishing a political frontier that divides society into two camps, appealing to the mobilisation of the ‘people’ against ‘the establishment’. It is necessary to acknowledge, however, that the ‘people’ and ‘the establishment’ are not essentialist categories. They are always discursively constructed and they can take different forms. This is why it is necessary to distinguish between different types of populism. Examined from this standpoint, Europe’s recent emergence of populist forms of politics should be seen as a reaction against the current post-democratic phase of liberal-democratic politics. Post-democracy is the result of several phenomena that, in recent years, have affected the conditions in which democracy is exercised. The first phenomenon is what I have proposed to call ‘post-politics’, to refer to the blurring of political frontiers between right and left. It is the product of the consensus established between the parties of the centre-right and centre-left on the idea that there is no alternative to neo-liberal globalisation. Under the imperative of ‘modernisation’, they accepted diktats of globalised financial capitalism and the limits it imposed on state intervention and public policies. The role of parliaments and institutions that allow citizens to influence policy decisions was drastically reduced. The notion that represented the heart of the democratic ideal – the sovereignty of the people – was abandoned. Today, talking about “democracy” is only to refer to the existence of elections and the defence of human rights. These changes at the political level took place within the context of a new ‘neo-liberal’ hegemonic formation, characterised by a form of regulation of capitalism in which the role of financial capital is central. The consequence has been an exponential increase in inequality not only affecting the working-class, but also a great part of the middle-class who have entered a process of pauperisation and precarisation. One can therefore speak of a true phenomenon of ‘oligarchisation’ of our societies. In those conditions of social and political crisis, a variety of populist movements has emerged rejecting post-politics and post-democracy. They claim to give back to the people the voice that has been confiscated by the elites. Regardless of the problematic forms that some of these movements may take, it is important to recognise the presence among many of them of legitimate democratic aspirations. 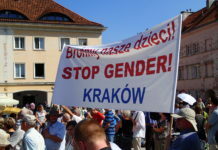 In several European countries, the aspiration to regain sovereignty has been captured by right-wing populist parties Through a xenophobic discourse that excludes immigrants, considered as a threat to national prosperity, these parties are constructing a ‘people’ whose voice calls for a democracy aimed at exclusively defending the interests of those considered ‘true nationals’. It is the absence of a narrative able to offer a different vocabulary to formulate the resistances against our current post-democratic condition which explains that right-wing populism has an echo in increasingly numerous social sectors. 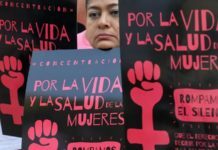 Instead of disqualifying their demands, they need to be formulated in a progressive way, defining the adversary as the configuration of forces that strengthen and promote the neo-liberal project. It is high time to realise that in order to fight right-wing populism, moral condemnation and demonisation of their supporters does not work. This strategy is completely counterproductive because it reinforces the anti-establishment feelings among the popular classes. The issues that they have put on the agenda need to be addressed by offering them a different answer, one that is able to mobilise common affects towards equality and social justice. The only way to prevent the emergence of right-wing populist parties and to oppose those that already exist is through the construction of another people, promoting a left-wing populist movement that is receptive to the diversity of democratic demands existing in our societies and whose aim is to articulate them in a progressive direction. 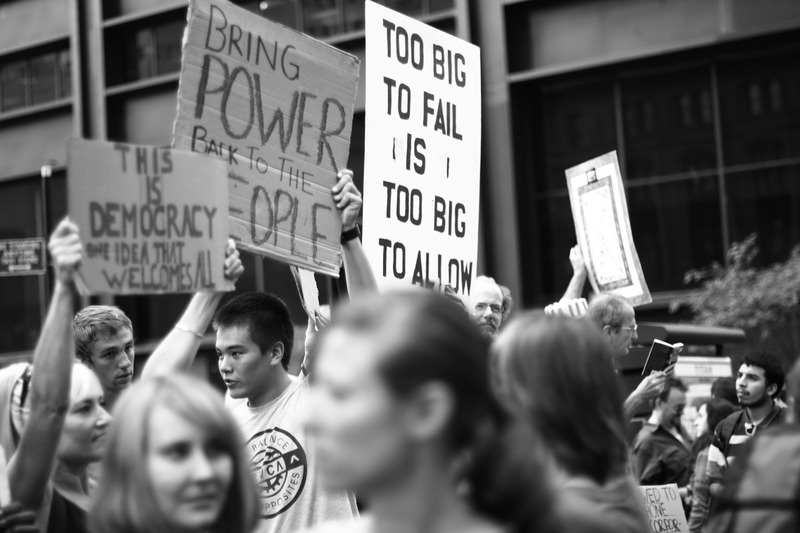 To live up to the challenge that the populist moment represents for the future of democracy what is required is indeed the development of a left-wing populism. Its objective should be the constitution of a collective will that establishes a synergy between the multiplicity of social movements and political forces, and whose objective is the deepening of democracy. Given that numerous social sectors suffer from the effects of financialised capitalism, there is potential for this collective will to have a transversal character and to become hegemonic. Left populism is increasingly popular in the European left and in the last year we have witnessed very promising developments in that direction. In France, Jean-Luc Mélenchon enjoyed an excellent result in the 2017 presidential elections, and just a year after its creation, his La France Insoumise movement secured representation in parliament. Despite having only 17 MPs, it represents the main opposition to the government of Emmanuel Macron. 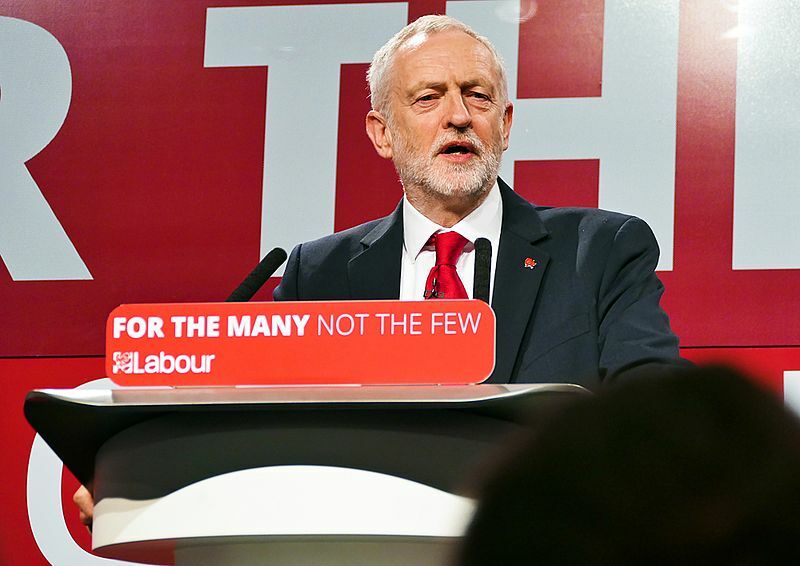 In the United Kingdom, the Labour party under the leadership of Jeremy Corbyn has broken with the Blairite agenda and thanks to Momentum, the activist movement, obtained an unexpected good result in the 2017 general election. In both cases, their left populist strategy has allowed them to recover votes from popular sectors which had been attracted by right-wing populists: Mélenchon from the Front National and Corbyn from UKIP. There is no doubt that, contrary to the view of populism as a perversion of democracy which all of the forces that want to defend the status quo are trying to impose, left-wing populism constitutes in today’s Europe the most adequate political force for recovering and expanding our democratic ideals. 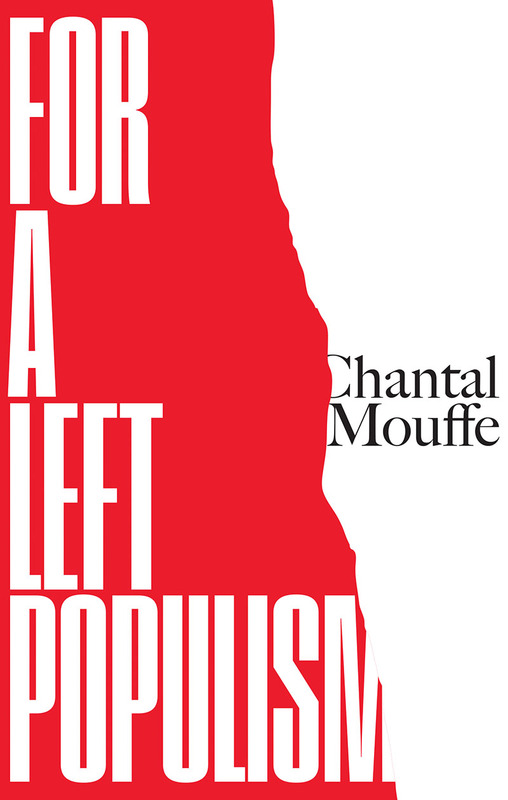 Chantal Mouffe is Professor of Political Theory at the University of Westminster. 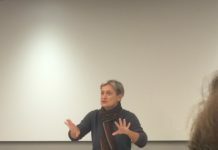 She is the author of On the Political (Routledge, 2005) and For a Left Populism (Verso, 2018). 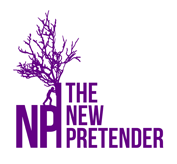 This article is republished from our partners at Brave New Europe.